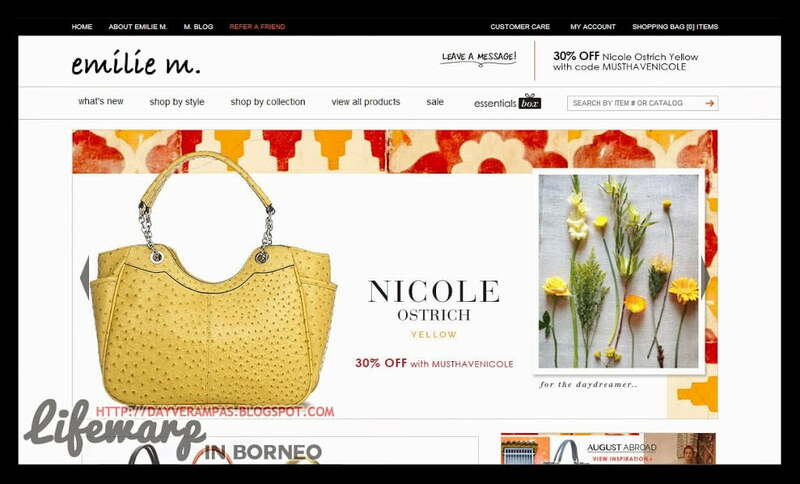 Emilie M. is an online boutique selling handbag that allows women to accessorise luxuriously on any budget by delivering beautifully designed handbags at prices they can understand. 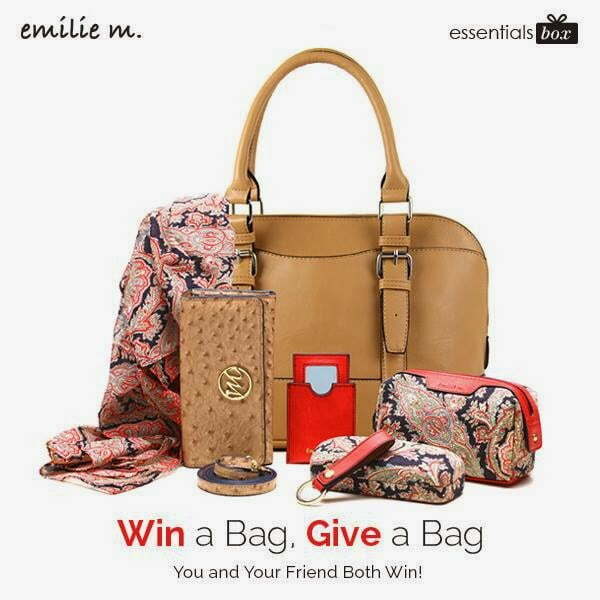 Moreover, almost all handbag designed by Emilie M. features timeless silhouettes, soft and rich animal-friendly materials and multi-organizational function to suit with women’s preferences and their lifestyle. 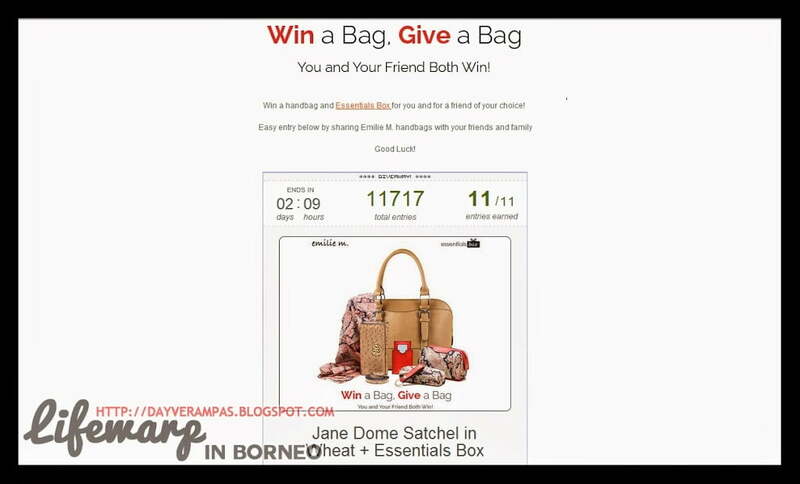 Proceed to Win a Bag. Give a Bag. Like Emilie M. on Facebook. Follow Emilie M. on Pinterest. Follow Emilie M’s Twitter, and then tweet about this giveaway. Pin this giveaway on your Pinterest. Don’t forget to tell Emilie M. of your birthdate. Leave a comment here who you would share this gift with.